Matt Dempster joined us at Chimney Savers (CS LLC) in 2017. 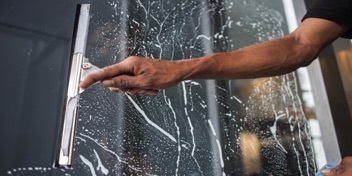 Matt's resume includes being the owner of WindiClean Window Cleaning Ltd. (of Glasglow, Scotland) since 2009. Matt has over 13 years experience as a professional window washer. 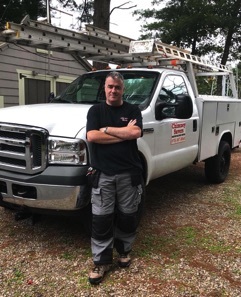 Matt has partnered with his brother-in-law and owner of Chimney Savers (Jeffrey Wright) to offer our customers in Eastern MA. and Southern NH. top level window washing in addition to chimney cleaning, gutter cleaning and HVAC duct cleaning services.